Anhui Fiate Aviation Co., Ltd. 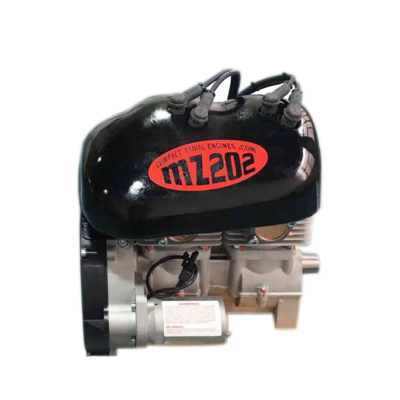 The MZ202 is a fan air cooled, reed valve controlled 2-cylinder-inline-2-stroke engine with two carburetors and Nikasil coated cylinders. 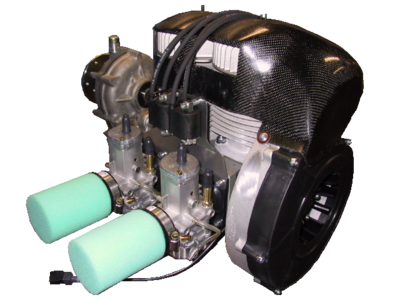 It has one of the highest power to weight ratio available on the 63 HP engine market. 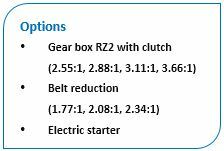 The ignition system is fully electronic for maximum reliability and minimum maintenance. The powerful 180 Watt alternator provides ample power for all requirements. The MZ202 weighs a mere 37kg (81.5 lbs) including muffler and gear box. All models are supplied complete with electric starter, wiring harness and exhaust system. Ideally suited for Ultralights, hovercrafts, gyrocopters, light experimental aircrafts and all applications where weight is an issue. 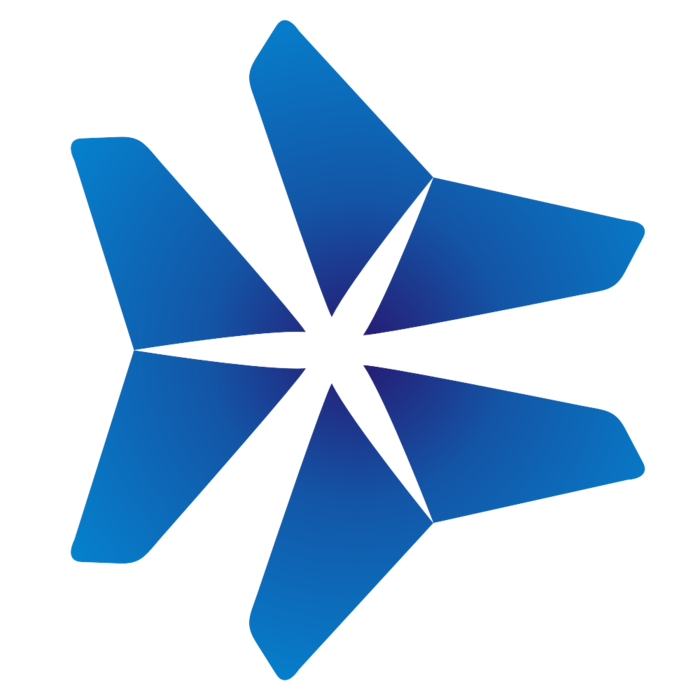 Anhui Fiate Aviation Co. Ltd.